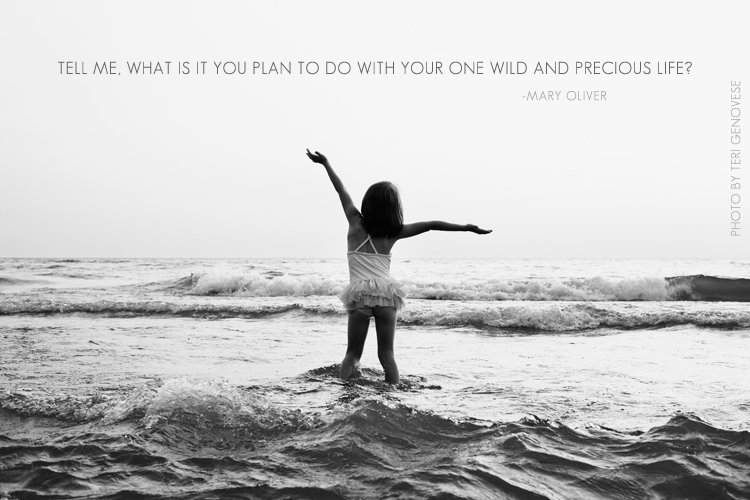 pondering this wild and precious life.. This quote stopped me in my tracks while reading Cheryl Strayed's book, Wild, a few months back. I've been pondering the question ever since. 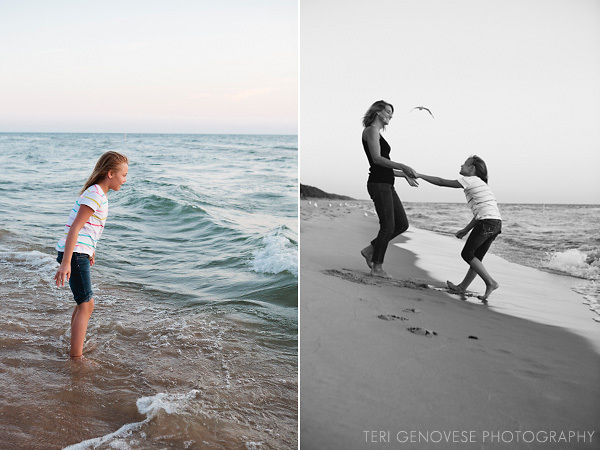 mother + daughter / lake michigan / love. we met the last evening of July along the shores of Lake Michigan. we walked and talked among the beach grasses tucked away in the sand dunes. they wandered off together and danced. turned cartwheels. skipped along the water's edge. we let the cool water splash our bare feet as we soaked in the cotton candy pink sky. we moved slowly without hurry. we took it all in. 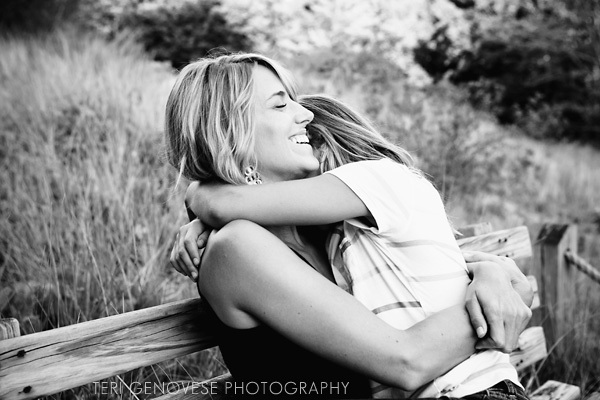 this mother and daughter revealed to me their souls and adoration for each other in such a beautiful way that i was touched for many days and still many weeks later. their vibrant energy was purely infectious. each time i look at these photographs, my heart swells and i wish i could go back 21 years to have photographs like this taken with my mom, when i was 10. at this realization, i feel an entirely new level of appreciation for the sweet people and joyful memories that photography has added to my life. it only grows with time. some days are a little bit extraordinary. how i did not know about this amazing beach when i lived in los angeles is beyond me. is it not extraordinary? these photographs were captured this past november during my 3rd trip back to california since the move. 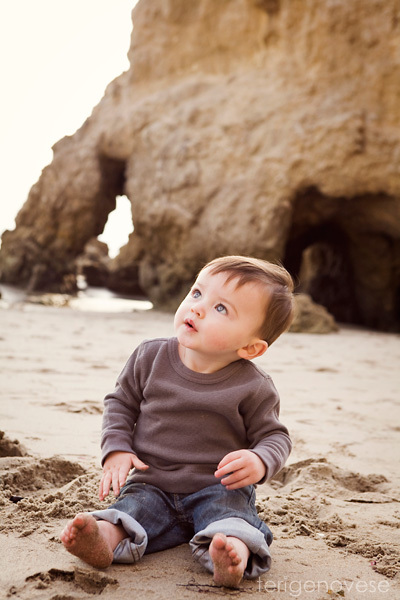 and while i could kick myself for not discovering this beach sooner, i am beyond grateful that this family continues to choose me to create artful memories of their children. i will never forget watching the brilliant pink sky from the parking lot as we said our good-byes. this beach day was a breath of fresh air for all of us - a deep, long exhale - and if i could have paused time, i certainly would have. it's because of times like these, there will always be a piece of los angeles that feels like home to me. "Twinkle lights are the perfect metaphor for joy. Joy is not a constant. It comes to us in moments – often ordinary moments. Sometimes we miss out on the bursts of joy because we’re too busy chasing down the extraordinary moments. Other times we’re so afraid of the dark that we don’t dare let ourselves enjoy the light. A joyful life is not a floodlight of joy. That would eventually become unbearable. 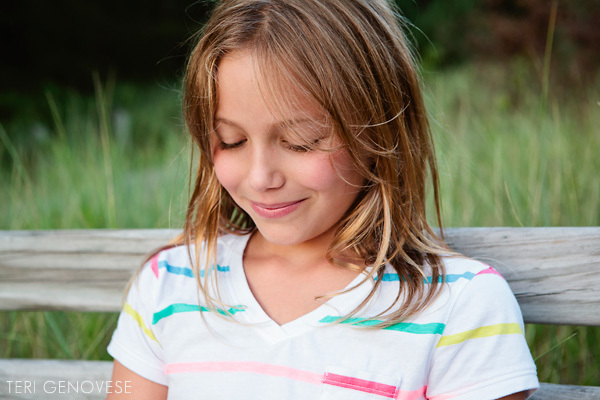 I believe a joyful life is made up of joyful moments gracefully strung together by trust, gratitude, and inspiration." When I first reviewed the photographs from my NYC portrait sessions, the irony leapt off the screen… my favorite images were not captured amidst extraordinary Central Park landmarks or sweeping cityscapes. The photographs that instantly grabbed my attention and tugged at my heart were the quiet moments when an honest glance seamlessly intersected with the click of my shutter. 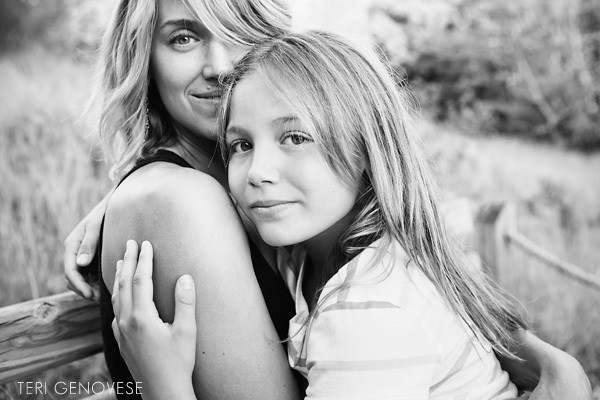 Upon this wise mom’s request, I was honored to document a simple glimpse of their “everyday.” Afterall, it is inside their fleeting childhood bedrooms and on the bustling city streets where life actually happens. Beautifully ordinary moments, indeed. What is happening in your daily life right now that you never want to forget?